Video Sunday: Do I REALLY Need a Travel Agent to Plan My Next Vacation? Well, it’s that time of the week again… Video Sunday is here! A lot of you may be wondering if you really need a travel agent to help you plan your vacation. Whether it’s your first vacation, or you’re a pro, there are still plenty of advantages of using a travel agent to help you plan your vacation. But I get it. You still might be having some reservations… Are there any hidden costs or fees that come with using a travel agent? What’s the catch? 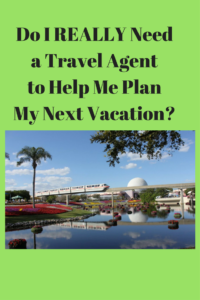 And even if I’ve bought into the idea of needing to use a travel agent for my next vacation, how do you know how to pick a travel agent that will be right for your family’s travel needs? 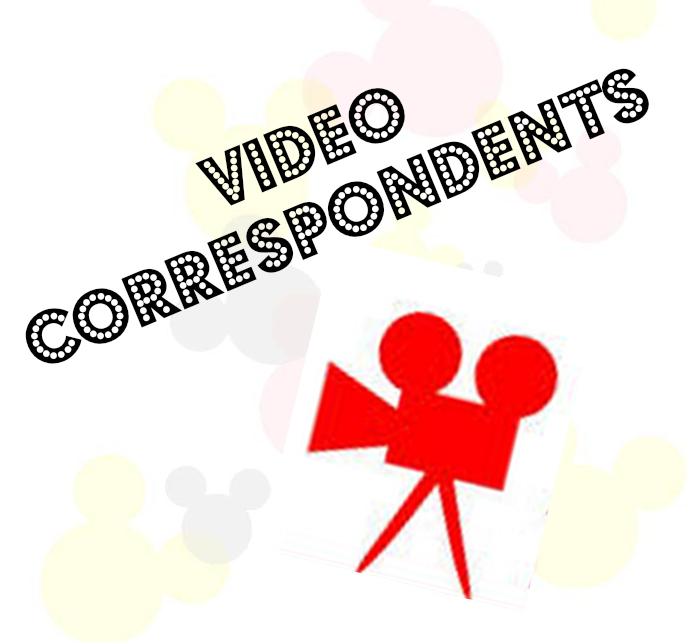 In today’s video, Disney Diva has all kinds of great tips to share with you about travel agents, the perks of using one, and why we recommend using Patricia Payne of All For Dreams Travel. Ready to book your next vacation? Click here to contact Patricia for a FREE quote! Happy planning! 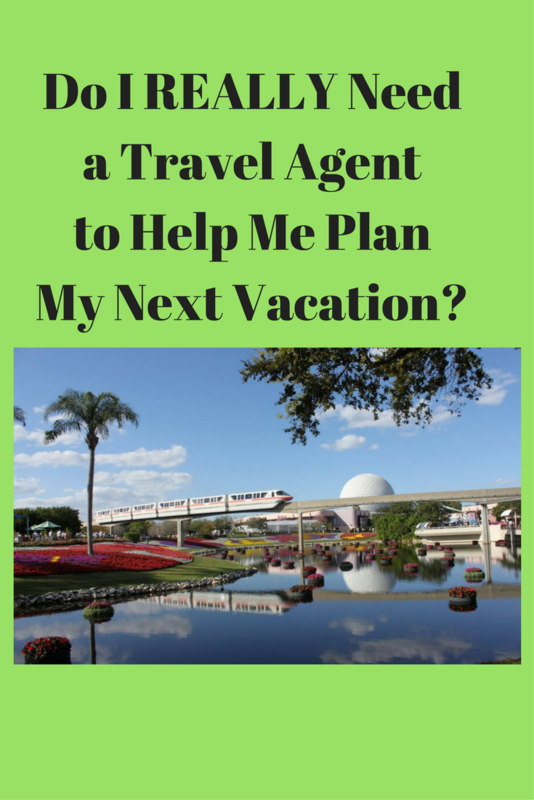 How a Travel Agent Can Make Your Vacation Magical!